In 2016 I decided to build a home file server. The prices in the list are the prices I have paid when buying the parts and may seem high in 2017. The case, SSDs and UPS were bought used. 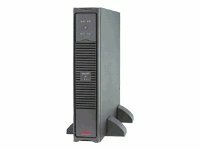 Actually the UPS was factory-sealed old stock - quite a bargain. The server is running on FreeNAS 9.10. I am waiting for a rainy day to upgrade to FreeNAS Corral. I am using the server to store all my media collection and for backups of important files. I went for the cheapest Haswell Xeon CPU and it is doing a great job with Plex. It never gets hot thanks to the Noctua cooler. 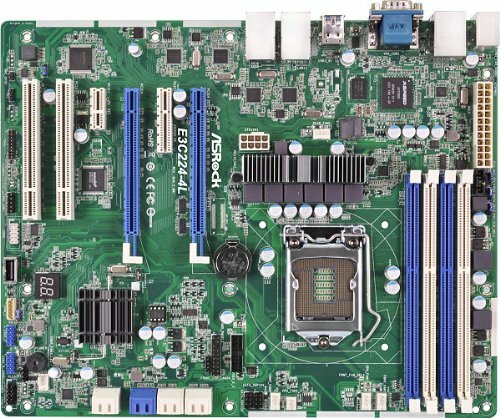 The motherboard has dedicated LAN port for IPMI, 4 Gb LAN ports wich I am using aggregated, 4 SATA III and 2 SATA II ports usable by FreeNAS and this is what I need for my 4 SATA III HDDs and 2 SATA II SSDs. 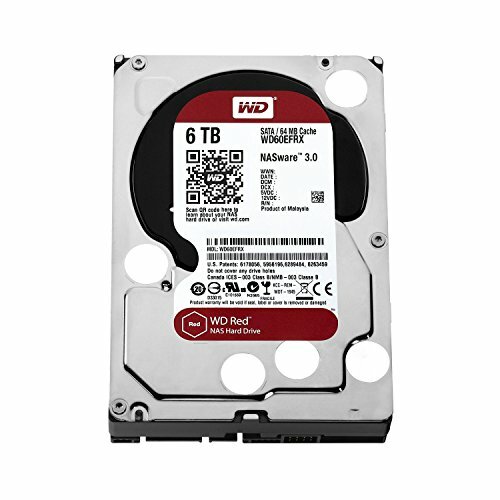 I went with 4 6 TB WD Red HDDs and I am running them in RAID 10 for a total of 10.4 TB of storage. The two SSDs are currently idle but I will use them as mirrored boot drives when I upgrade to Corral - The mirrored flash drives I am currently using as boot drives fail a lot and I have to constantly replace them which is annoying. 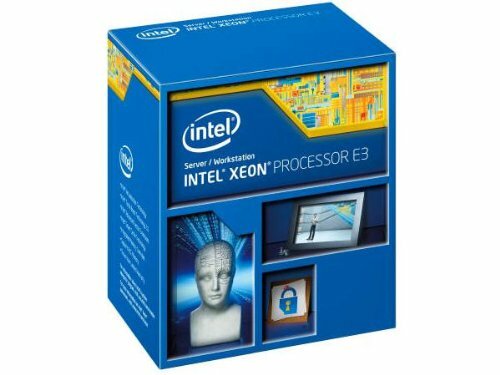 The maximum supported amount of RAM by the motherboard is 32 GB and I am of course using ECC memory. It is enough for the amount of storage and for the FreeNAS plugins. I bought the case used and modified it so it can stand on its side by gluing silicon feet on one of the side panels. I modified the front panel so it allows to be removed with removing only one of the side panels so I can clean the embeded dust filter. I also cut the plastic drive cage for better airflow and left only the SSD trays. I am using the Icy Dock Vortex for the HDDs so I did not need that excess plastic inside. 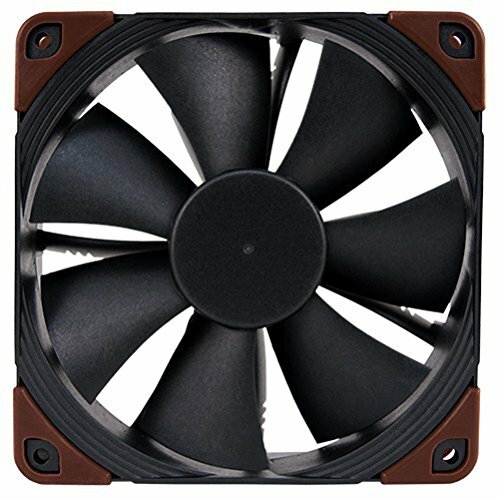 I replaced all fans with Noctua Industrial 2000 PWM and I run them at 600 rpm most of the time. The system never gets hot and it is quiet - I keep it in my home office and it does not distract me. I converted an IKEA LACK table into a sort of rack. I screwed the UPS and my network switch to its legs and it works well for me. I tried to have some color coordination by going for orange, green, blue and black. The green was forced on me by the PCBs of the server grade components but I like the result. The custom 24 and 8 pin cables helped to reduce the clutter and made cable management easier. It's always nice to see NAS builds made to be presentable. Well done. Thank you. I always thought the idea for cable management started from server equipment. You would think, but I've seen my fair share of rats nests in server rooms. +1 for the cleanliness throughout. Orange and Blue. Wow you don't see that color combo very often. I bought the orange case cheaply and the green pcb mobo and ram were what I needed spec-wise. The blue accents tied the color scheme pretty well. 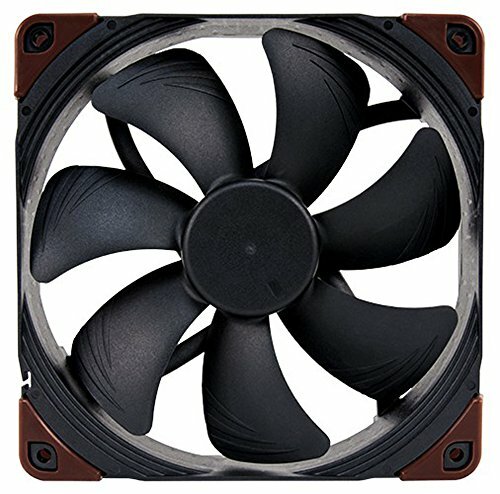 Did you replace the Icydock fan with a Noctua IPPC fan? If so how well did that work?